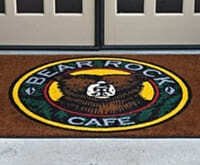 Entrance Mats & Runners - Front Door Mats | Mats Inc.
Mats, Inc. provide stylish entrance mats that eliminate wet, slippery floors caused by tracked in mud, dirt, and water from the outdoors. 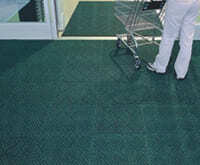 We provide an assortment of entrance matting used in a variety of markets including healthcare facilities, schools, commercial facilities, churches, apartments and more. 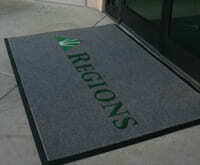 To inquire about the availability of a specific entrance mat search our inventory by your matting application below or contact us today.